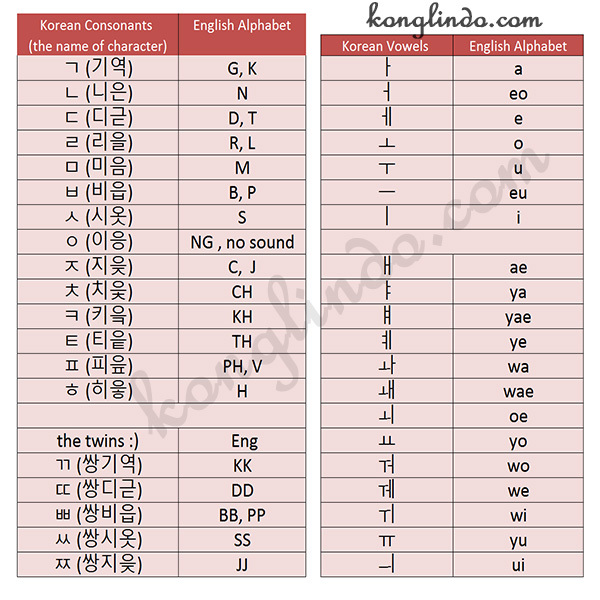 KoNglIndo | Learning Korean is FUN: 왜 이렇게 내장고에 소주가 많아? - Why do you have a lot of soju in the refrigerator? 왜 이렇게 내장고에 소주가 많아? - Why do you have a lot of soju in the refrigerator? SOJU...SOJU...SOJU.... Who doesn't know soju these days?? 강개리 : 왜 이렇게 냉장고에1 소주가 많아? wae ireohge naengjanggoe sojuga manha? Why do you have a lot of soju in the refrigerator? 이광수 : 형네는 소주 더 많잖아요2! 2. ~~잖아요 = we usually use it when we explain/remind someone that also know about the fact/what we talk about. 나 맞잖아요 = (I told you) I was right!